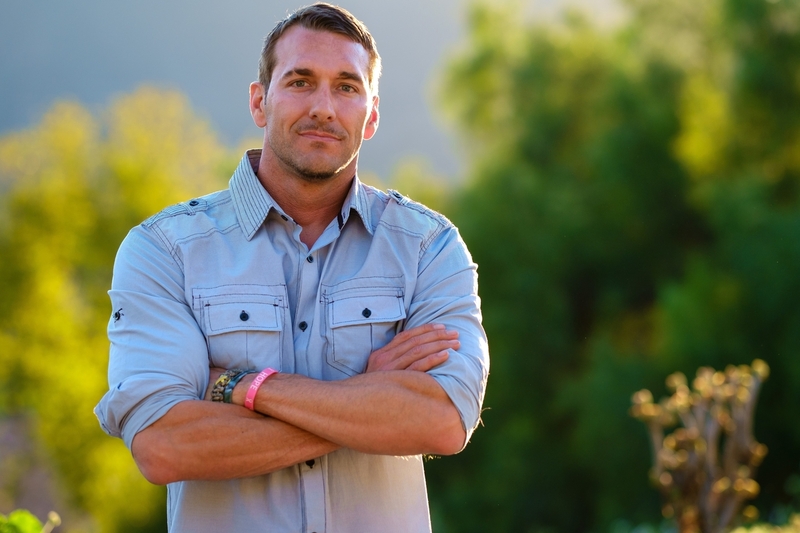 Brandon McMillan, shares his training system to transform any dog—from spoiled purebred puppy to shelter-shocked rescue—into a model companion in just seven days. 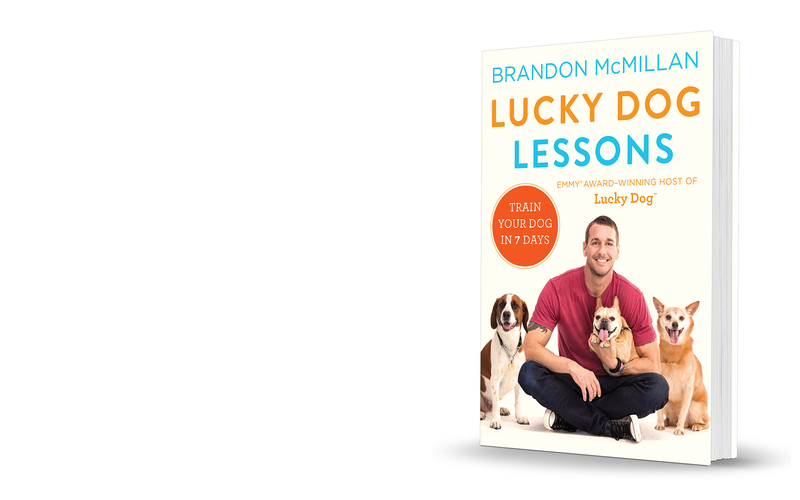 LUCKY DOG LESSONS – AVAILABLE WHEREVER BOOKS AND EBOOKS ARE SOLD! 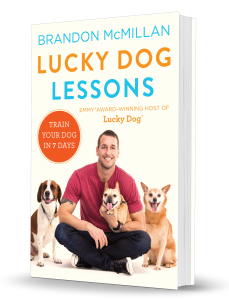 Celebrity dog trainer and Emmy-winning star of the CBS show Lucky Dog, Brandon McMillan, shares his training system to transform any dog—from spoiled purebred puppy to shelter-shocked rescue—into a model companion in just seven days. 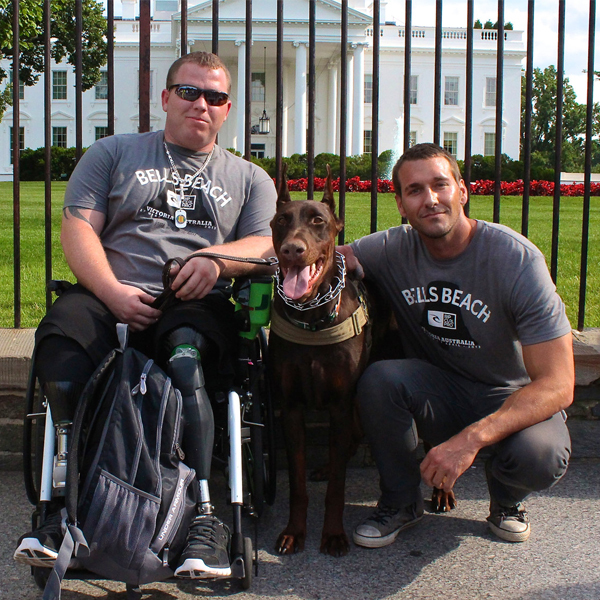 Sign up to receive news, updates, and special offers from Brandon McMillan! 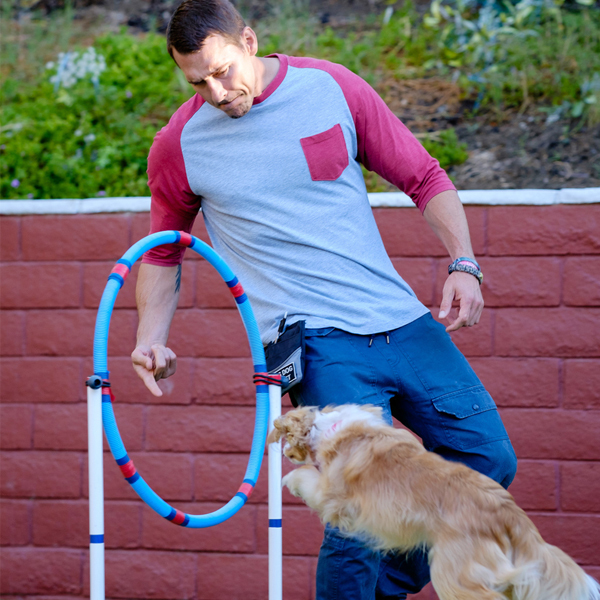 "Brandon trained my sweet "Mochi" to be an incredible dog that knows dozens of fun tricks. I was amazed what he could accomplish in such a short time." "I call Brandon when my dogs need to be trained. He's the best." 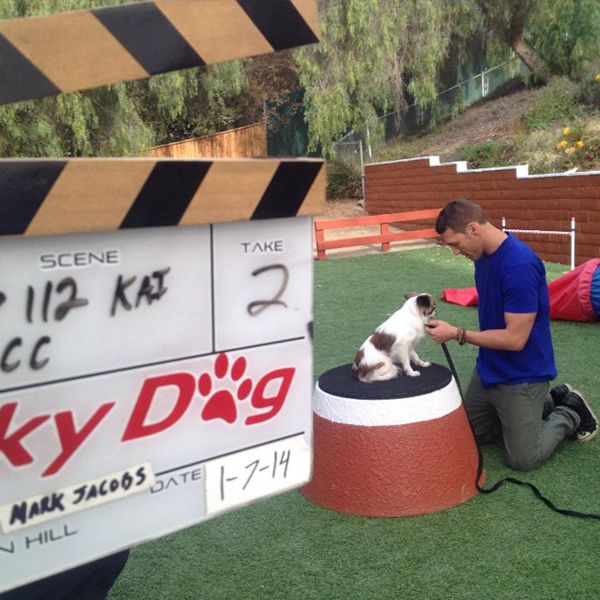 "Brandon transformed my out of control dog “Scotty” into a well behaved member of the family. Peace has been restored in our house."